8977 HWY 142 - Tennessee Mini Farm, with large home, barn, shop, fenced pasture and stocked pond. Looking for a farm for sale in Tennessee with your own pond for fishing? This would make a great Horse Farm, Cattle Farm, or Livestock Hobby Farm. 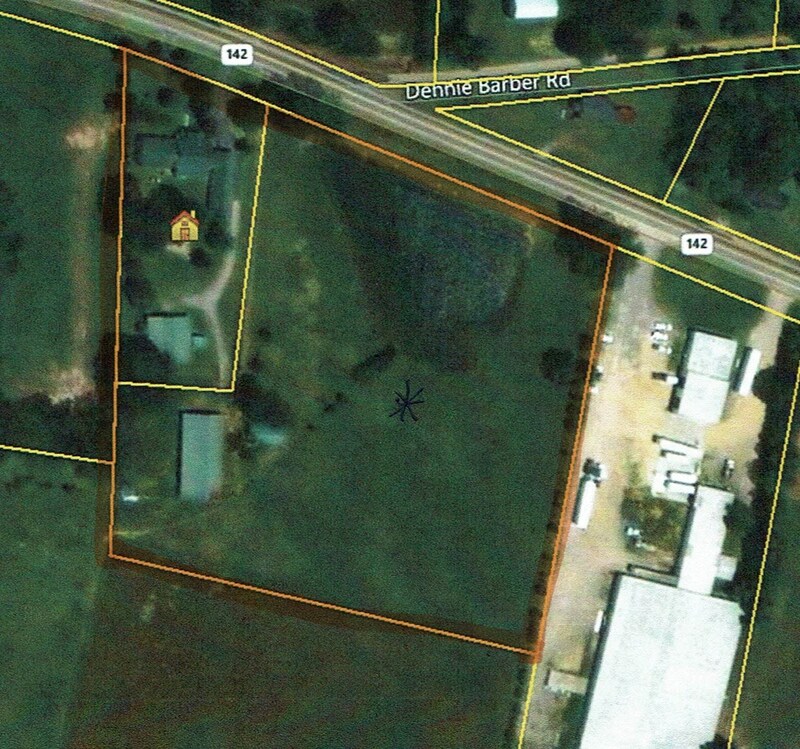 This property is located in the small farm community of Stantonville, TN. The home has a total of 6 bedrooms and 4 bathrooms, one bedroom is upstairs. Home features a large sun room, in which the owners use as a family room most of the time. This home has more than enough room for large family. There a detached carport with a 1 bedroom 1 full bath area with kitchenette built onto it for mother in law quarters, bonus living space, or room for extra family or friends.